Diane has been in Leadership as a Director with Mary Kay Cosmetics for over 20 years. As an established entreprenuer, she loves to connect with people in the community. 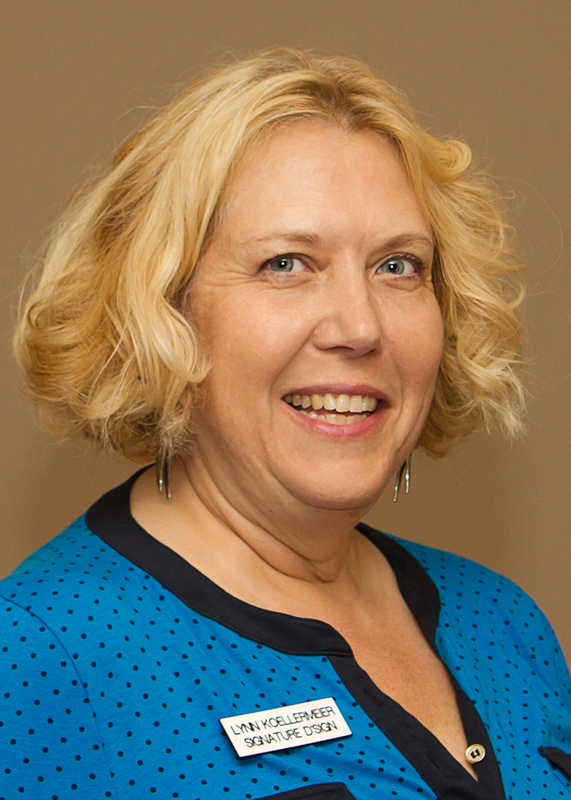 Diane has lived in the Concord area for most of her life and has been involved with the Concord Chamber for over 12 years, serving on the board and now as an ambassador. Being an involved member has had a huge impact on her business and making connections in the community. As President of the Concord Art Association, Lisa works with a great team to support local artists and bring more art to the community through education, exhibits and special events. CAA is also building relationships and developing creative projects with civic and business leaders, as well as other nonprofits, to bring the value of art to all Concord residents and visitors. 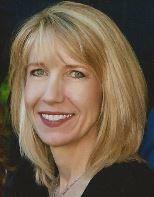 Lisa is also a marketing consultant who works with solopreneurs and small businesses. Mark Hall is the owner of NetSolutions. He designs and implements personalized technology solutions to fit the specific needs of the client to enhance their business value and long reaching success. As a Microsoft certified Small Business Specialist, he offers complete system design and support focusing on Microsoft technologies. 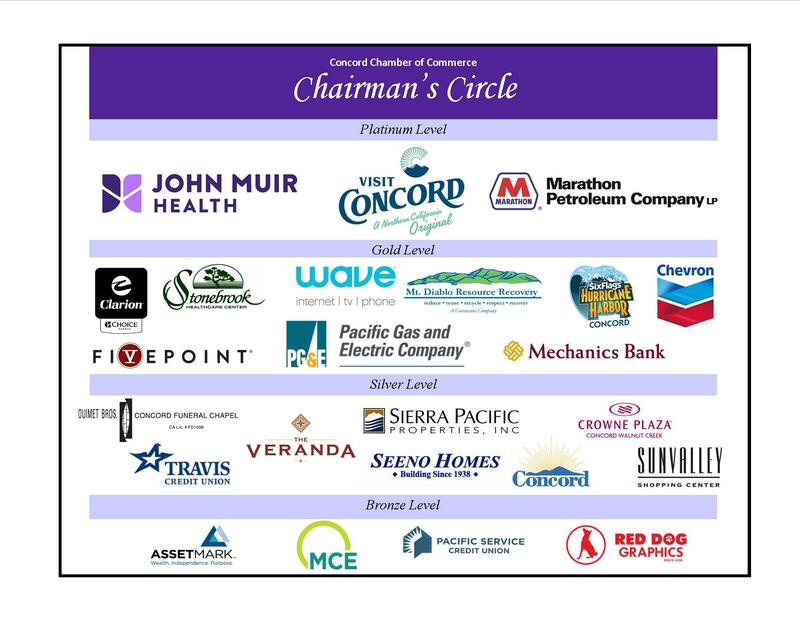 Mark is also on the Board of Directors at the chamber. Lynn comes from a background in fine art in Portland, OR. After moving to CA, she became interested in graphic design and web design. She has owned a graphic design business in Concord (Kgrafix) since 1993. In December of 2013, she and her husband Lee opened a sign company: Signature d'Sign. They sell vehicle graphics, wraps, and all kinds of custom signs and window graphics for business and conventions. Lynn enjoys the creative process, not only in tangible art and internet design, but also in networking and forming relationships with everyone she meets. Please check out their website at signaturedsign.com. Thomas O’Sullivan, Certified Public Accountant, license #105388, is the owner of O’Sullivan & Associates in Concord, CA. O’Sullivan & Associates is a public accounting firm serving individuals, small business and non-profits with accounting and advisory services. Prior, he worked over 20 years in the legal industry as a senior financial manager for large regional, national and international law firms. In addition, he was a Controller for a wine logistics firm in Napa, CA.